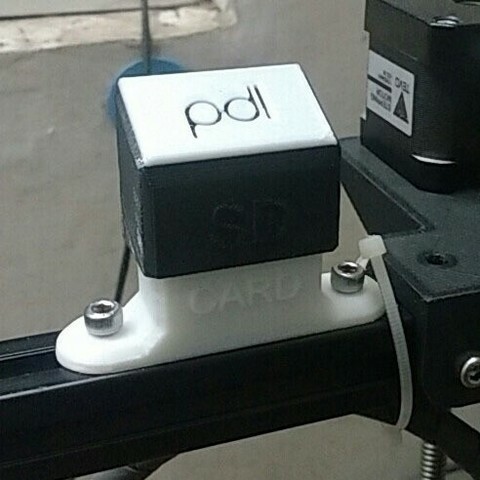 SD Card Holder For 2020 Aluminium Extrusion. 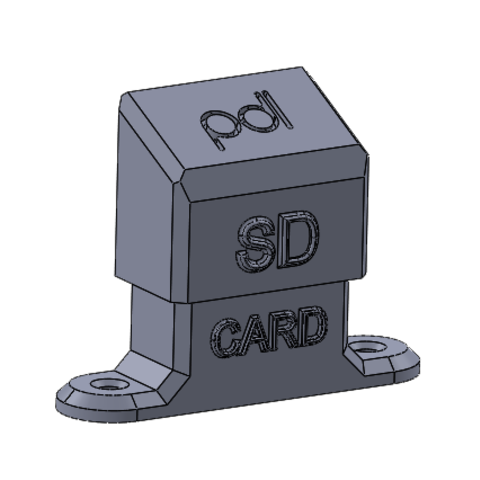 Useful to optimize printing time and avoid wastage of time to slice and store gcode when using a single SD card. 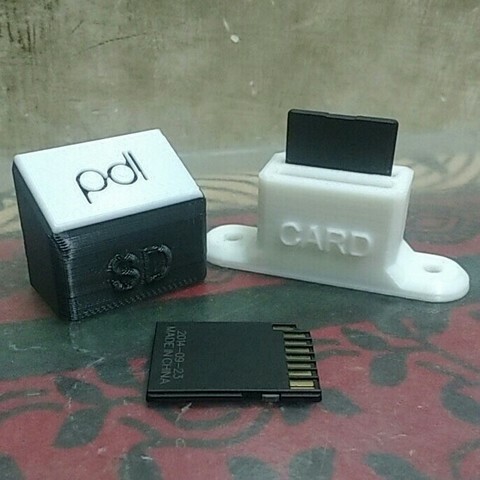 Can hold up to 2 SD Cards. Things Required - 2 M4 Bolts And 2 M4 Slot Nuts. Follow me on Instagram to get more updates on my future projects. Hope u guys have loads of learning and fun making this game.